Ask A Falconridge MARKET EXPERT! DESCRIPTION Great Location in front of park in Falconridge NE Calgary,AB. 3 bedrooms, Comes with a new roof (both house and garage), new furnace, new water-tank, and a detached single garage (16x24). 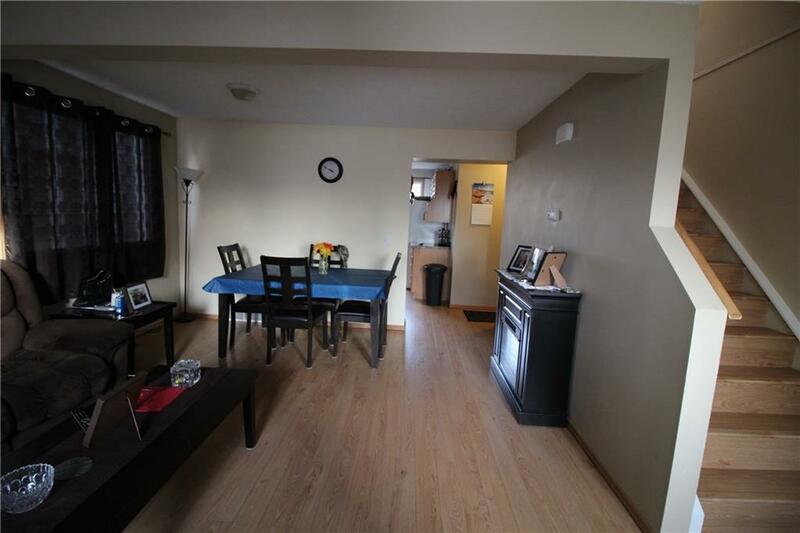 With easy access to transit, schools, and roadways in and out of the city/community. 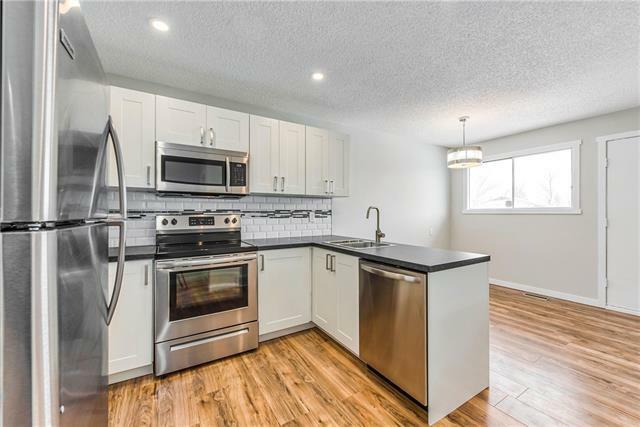 335 Falshire WY Ne, Calgary, Alberta, MLS® C4224760 T3J 2B3 is a Detached, 3 bedrooms, 2 bathrooms, approximately 1,126 Sq. Ft. 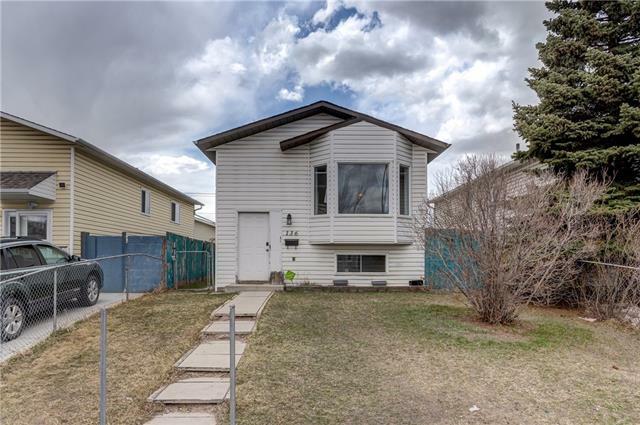 Listing price 349,700.00. This property was built in 1982.